In today’s fast changing, global economy, educators, policy makers and employees alike recognize that traditional education often falls short of providing young people with the basic life skills they need to succeed - in school, in their communities and in their future work places. Insufficient emphasis is placed on the development of life and employability skills as a way to prepare young people for success in today’s rapidly changing and globalized world.The overall unemployment rate in the country stands at 25% and youth unemployment constitutes 73% of total unemployment in the country. Therefore the ratio of youth-to-adult unemployment is about 1:3.It is a well-documented fact that entrepreneurship and self-employment offer pathways for young people to emerge from unemployment. In this context, special attention is paid to the social change entrepreneurship model, which is embedded in the real economy, close to people and to local communities, and primarily aimed at contributing to the general good of society.The YLED Programme ensures that its graduates are not counted amongst the poor, unemployed and uneducated because they possess a set of skills that enable them to navigate through life successfully. 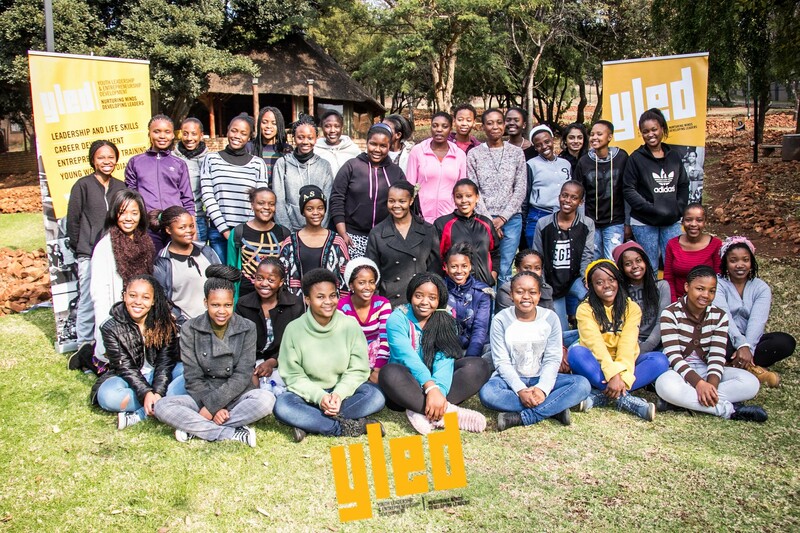 YLED is in short a mini-MBA Programme targeting in-school youth, preparing them for participation in academia, employment, self-employment and community engagement. YLED prides itself on developing young people as agents of change as well as job creators through the development of a much needed entrepreneurial culture and spirit. YLED has been developing young people since 2004 and has seen over 5000 young people benefit from its efforts. It is this rich history that enables us to tap into the alumni who continue to give back to both the organization and other young people. 90% of our beneficiaries performed well in high school and went on further their academic paths, becoming active contributors to the economy, who are highly sought after by employers.